Private investigators looking into the breach have found hacking tools, techniques and procedures previously used in attacks attributed to Chinese hackers, said three sources who were not authorised to discuss the company's private probe into the attack. "China firmly opposes all forms of cyber attack and cracks down on them in accordance with law," Chinese Ministry of Foreign Affairs spokesman Geng Shuang told Reuters. "If offered evidence, the relevant Chinese departments will carry out investigations according to law." Marriott spokeswoman Connie Kim declined to comment, saying "We've got nothing to share," when asked about involvement of Chinese hackers. 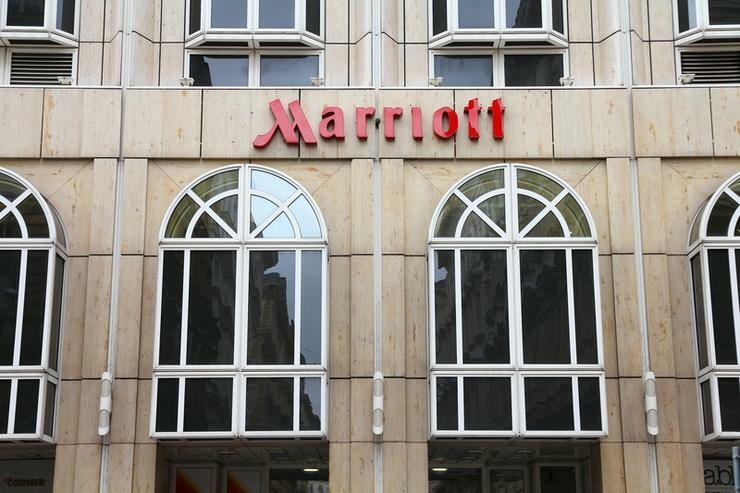 Marriott acquired Starwood in 2016 for US$13.6 billion, including the Sheraton, Westin, W Hotels, St. Regis, Aloft, Le Meridien, Tribute, Four Points and Luxury Collection hotel brands, forming the world's largest hotel operator.